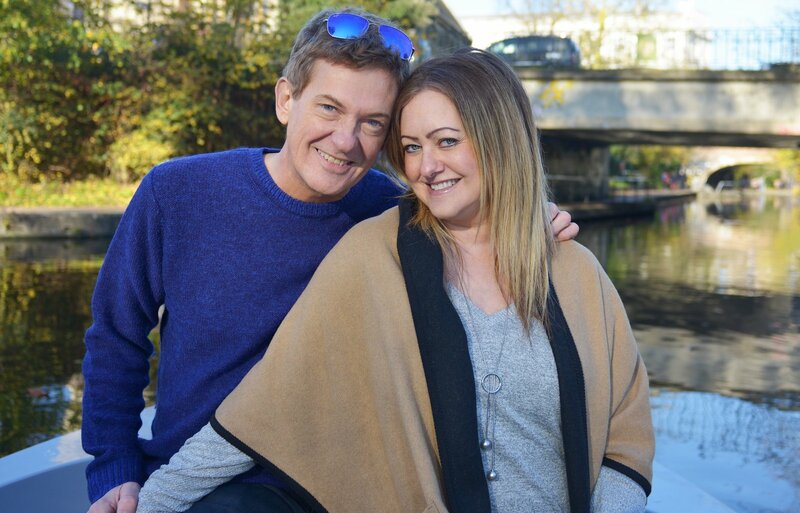 Welcome to the latest edition of your community magazine, this time edited by me, Matthew Wright, proud Primrose Hill resident for some 15 years now, journalist and broadcaster for nearly twice that. I didn’t hesitate when offered the opportunity as there are so many thoughts that I want to share, all linked by a common thread: what’s needed to sustain a happy community. We’re so blessed on the Hill to live in one of the safest and friendliest neighbourhoods I’ve encountered. But as you’d expect, much has changed over that time: restaurants come and go, buildings change too and there are subtle changes. Have you noticed how bar stools, once a common sight in local boozers, have all but vanished? A subtle change indeed, and yet their disappearance has had unintended and upsetting consequences for some residents. Oh, the difficulties of keeping a community happy, balancing the needs and desires of different groups. More on the bar stool issue inside. Having just witnessed a cyclist plough straight through a mother and children in Primrose Hill park, it strikes me how a firm hand can sometimes be needed to ensure that the rights of different groups are protected. While I do occasionally see police cars, in all my years walking my dog Wiggy over there I’ve not once seen a copper or park warden lift a finger to stop annoying pedal pests. It won’t be long before someone gets hurt. Striving for a better community isn’t just about reining in the bad guys; there are lots of positives too. One night last year I experienced this first hand during an auction for the Primrose Hill Community Centre. The bidding was frantic, but I was still disappointed to lose a wine-tasting package with JC, patron of bistro L’Absinthe. I wasn’t glum for long. The winning bidder, a lady called Catherine Ferguson, invited me and wife Amelia to share the experience. What a lady. That’s true community spirit! I’m devastated to learn that the inimitable JC is not going to reopen L’Absinthe, which closed over Christmas for what regulars thought was a refurb. JC first lured me inside for steak frites more than a decade ago. Who could resist this charming man in Breton shirt and beret? He hosted a fantastic wine-tasting for my 50th and has become a firm friend. Mrs Wright is beside herself. Currently eight months pregnant, Amelia’s worried her being ‘off the sauce’ may have so damaged the diner’s takings JC felt there was no point in carrying on! We both wish JC all the best with his next mouth-watering venture and I’m sure many readers will too.